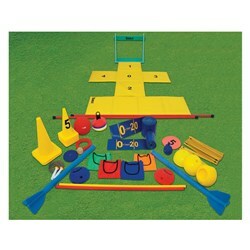 Athletics Track and Field Equipment are either used for conducting different track and field events or to help the athletes in enhancing their performance. 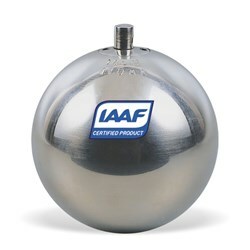 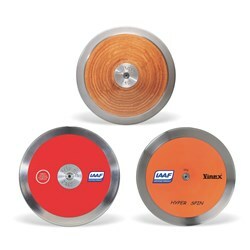 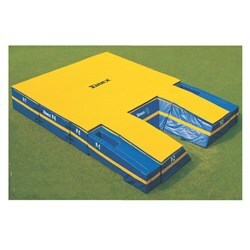 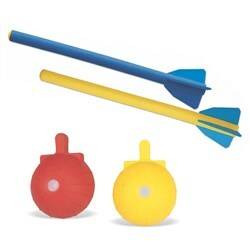 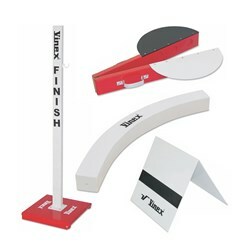 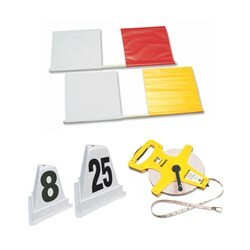 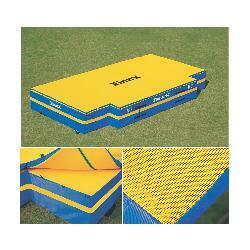 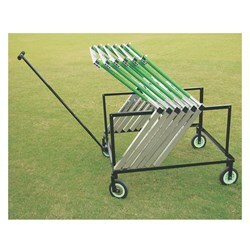 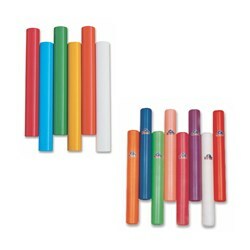 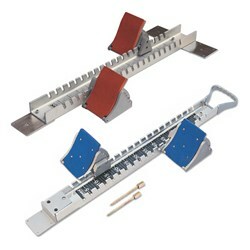 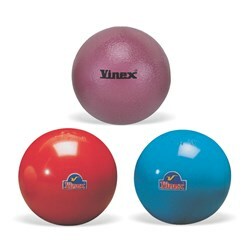 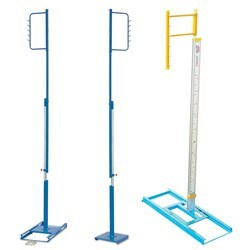 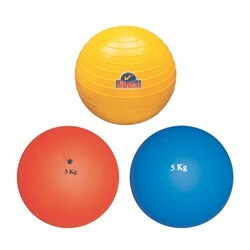 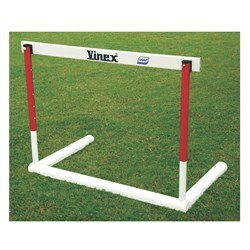 Track and Field Accessories are supporting equipment that helps in conducting different athletic events. 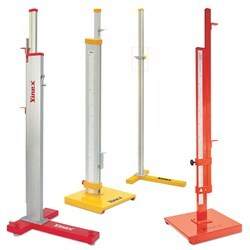 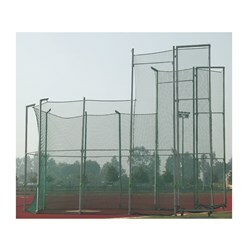 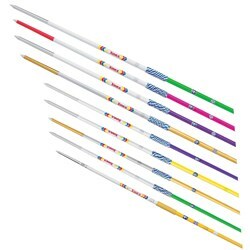 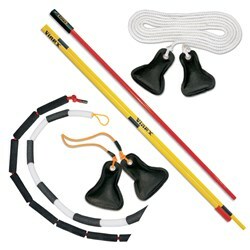 We are pioneer in manufacturing Athletics Track & Field Equipment and Accessories like Athletic Discus, Shot Put, Hammer, Javelins, Discus / Hammer Cage, Pole Vault Pits, High Jump Landing Areas / Pits, Starting Blocks, Hurdles, Relay Batons, Pole Vault Stands, Crossbars, Indoor Shots, Measuring Tapes and much more.